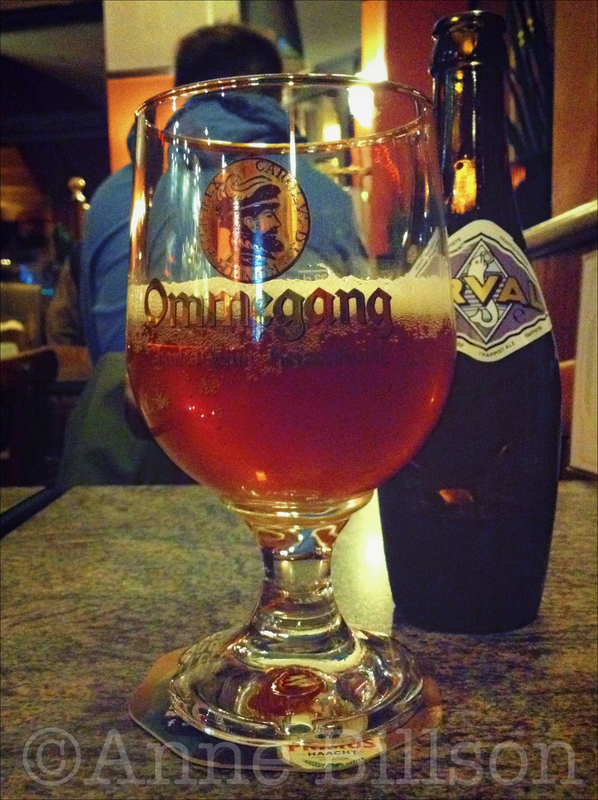 Orval, 6.2%, in een Ommegang glas: The Duke, Waterleidingsstraat 111, Elsene. Thanks! The beers are highly recommended. I’ve come across only one I didn’t like (Leffe Ruby). My favourites right now are probably Westmalle, Tripel Karmeliet, Orval and Rochefort. But they’re all nice!